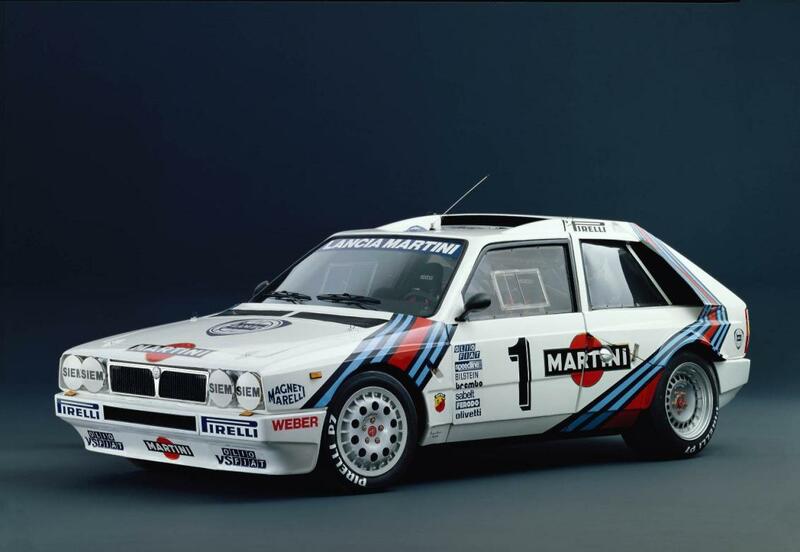 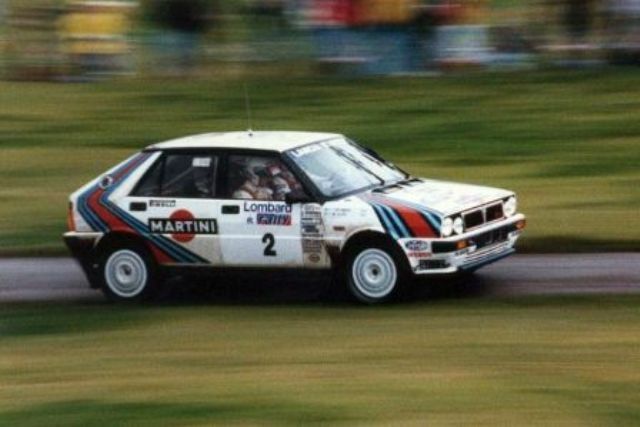 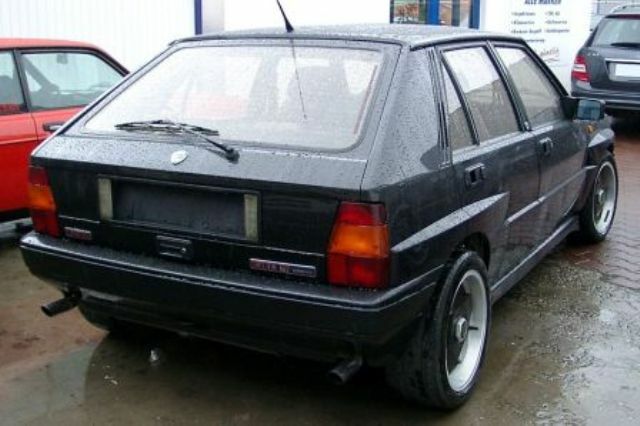 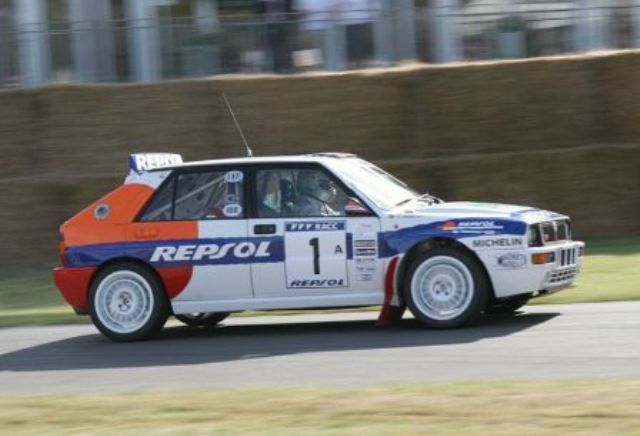 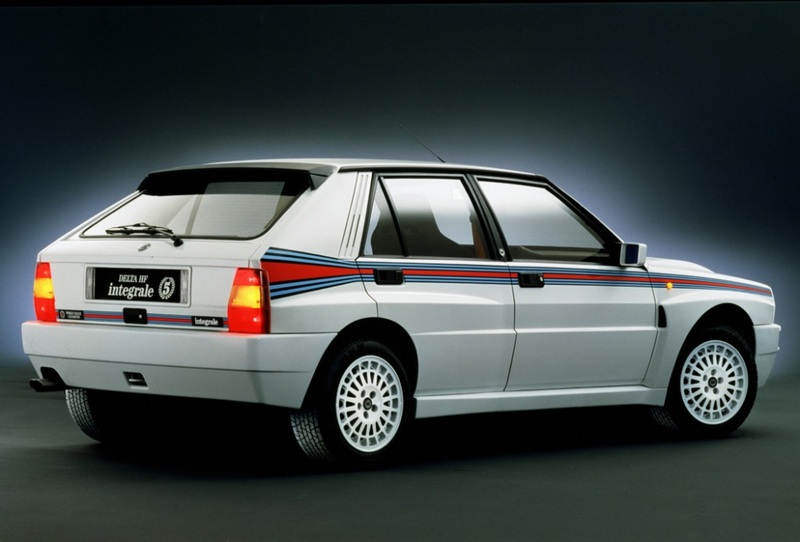 Additional Info: The Delta was a successful car in World Rally Championships and named the 1980 European Car of the Year. 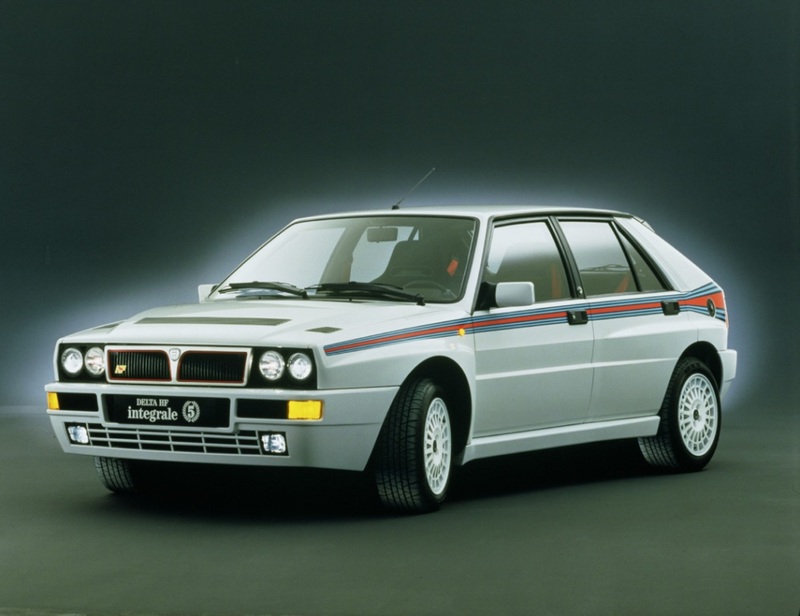 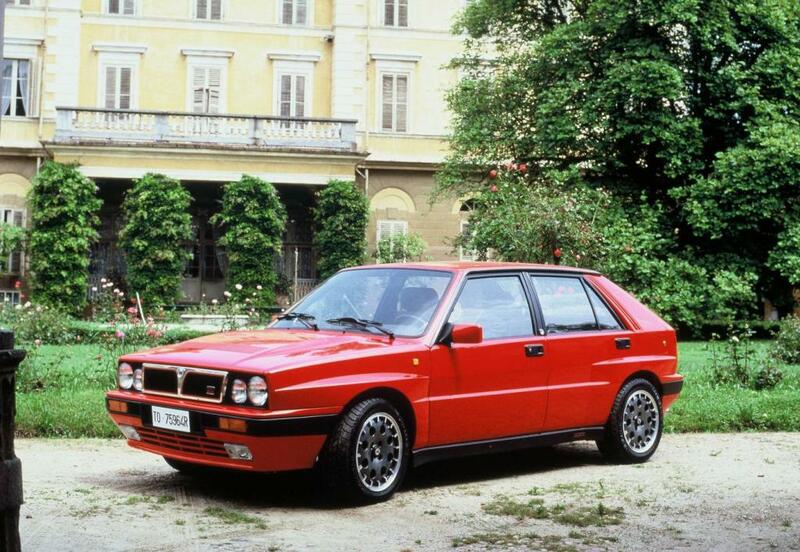 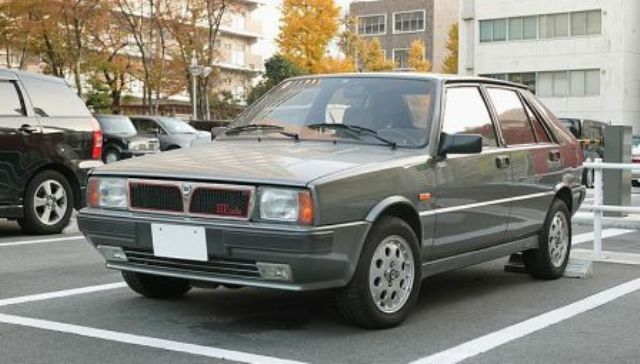 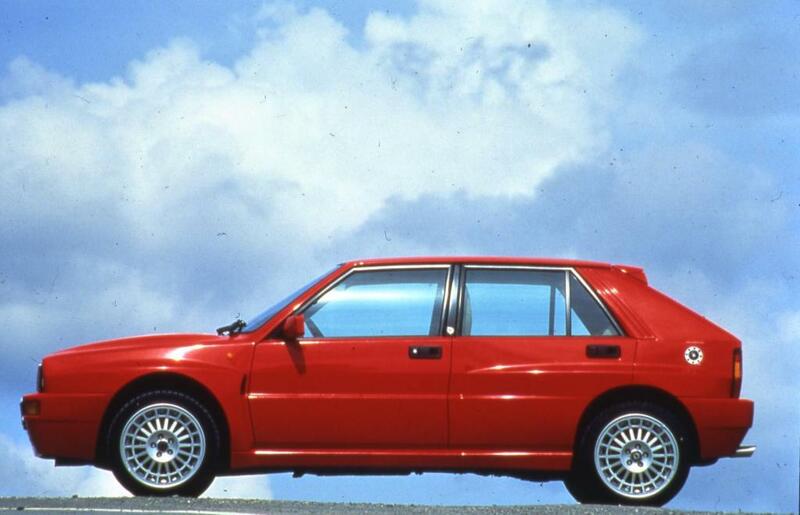 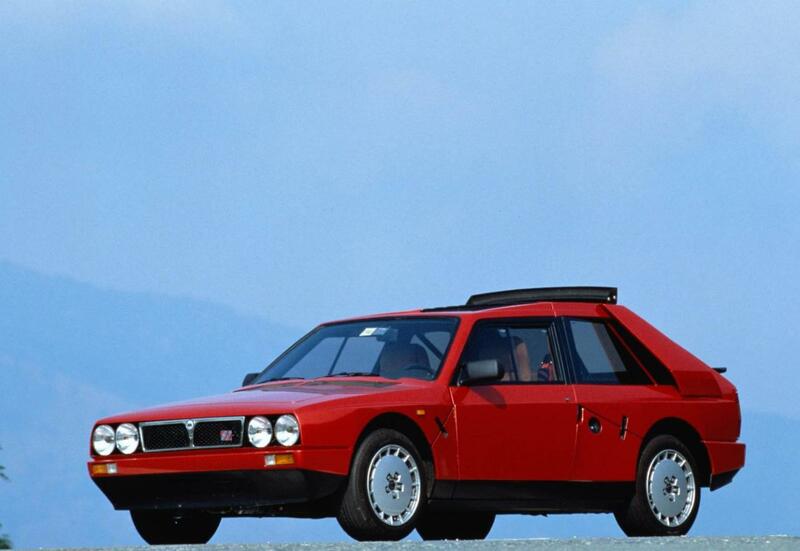 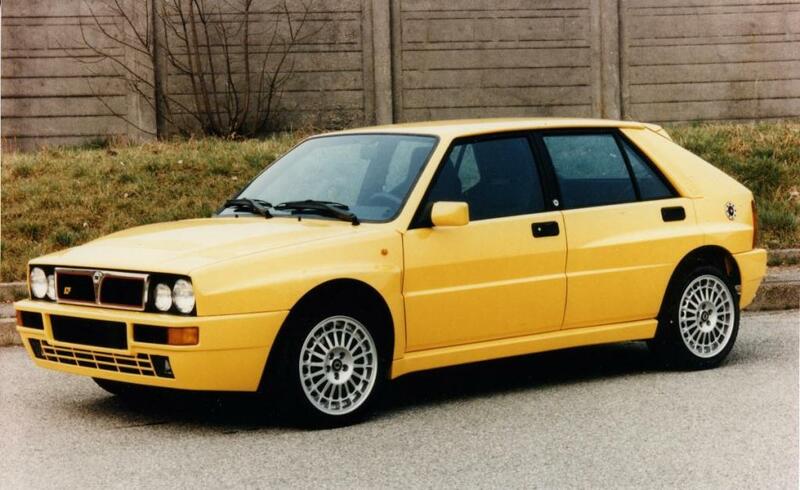 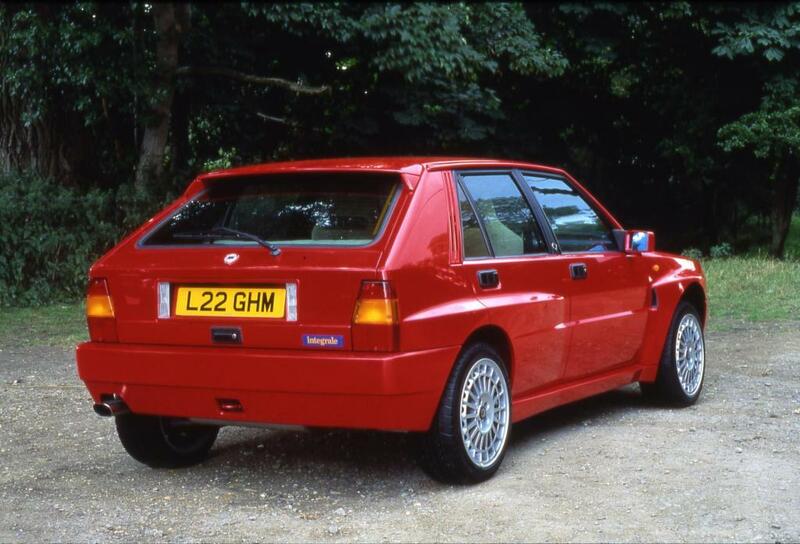 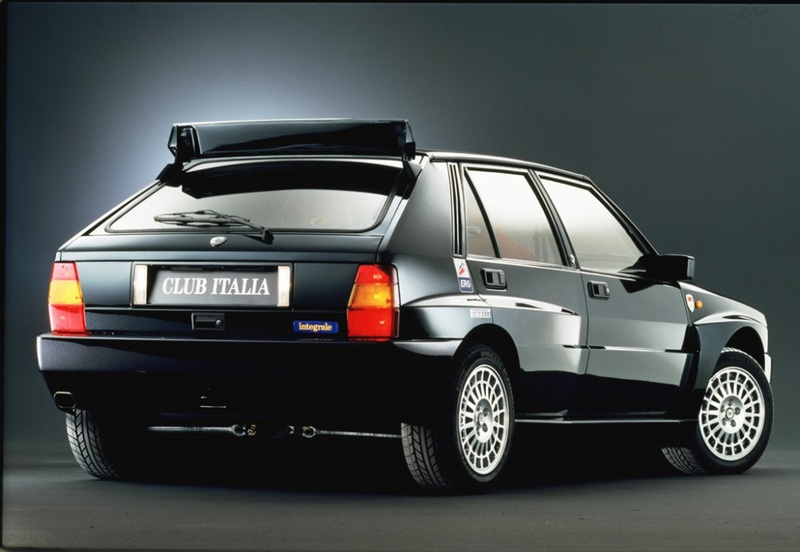 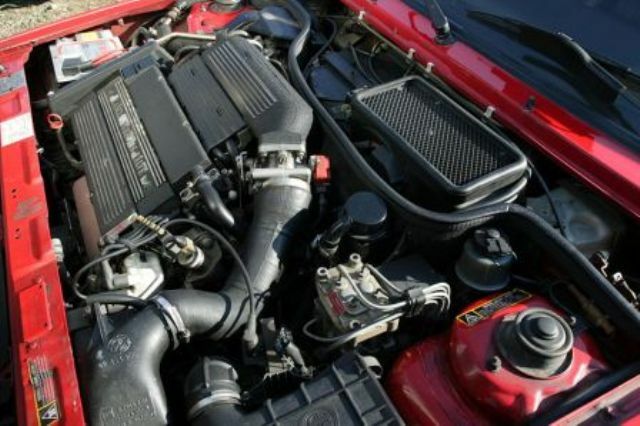 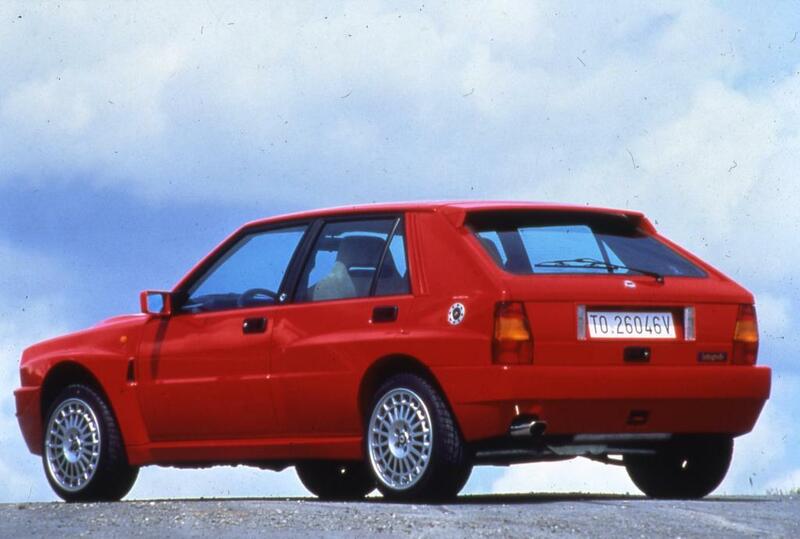 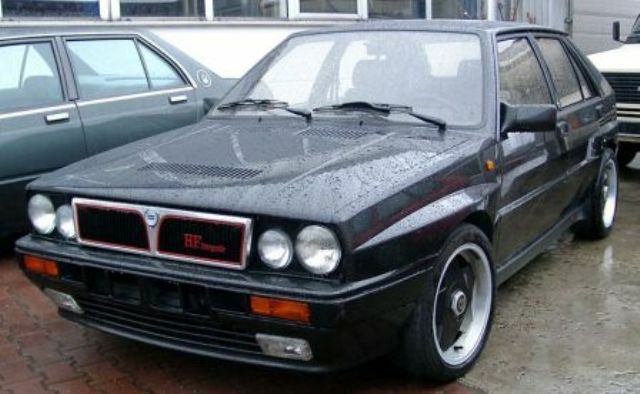 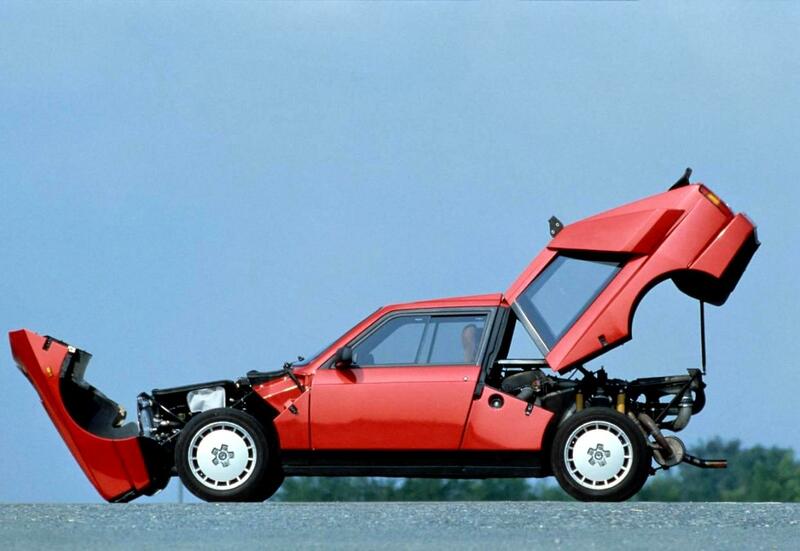 In 1989 a 16v Integrale was produced with 200bhp. 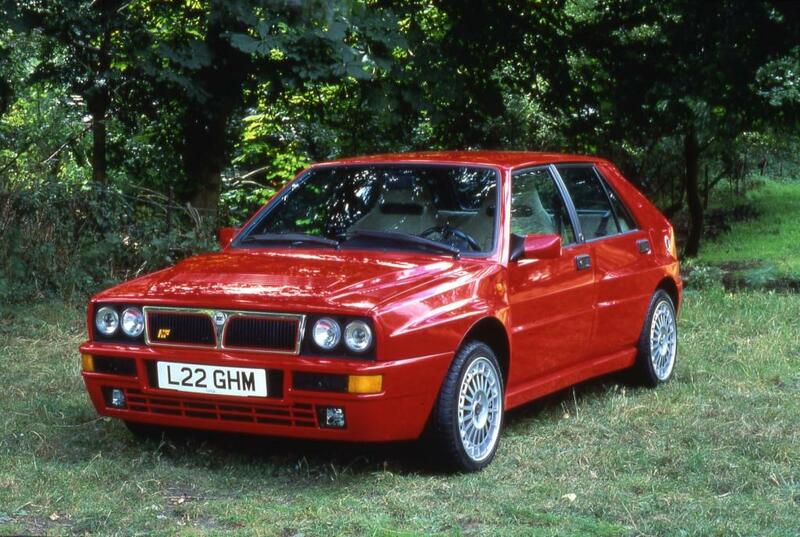 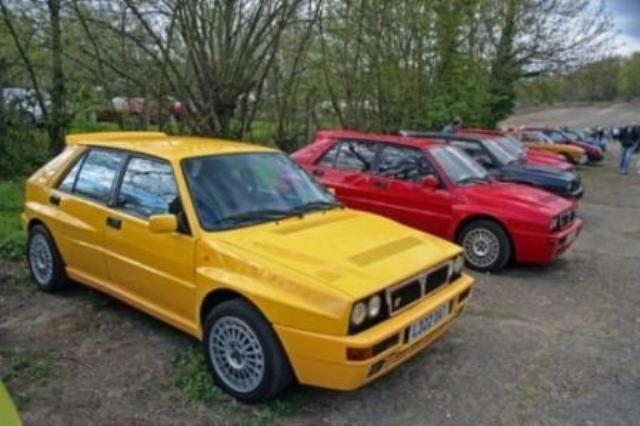 In 1992 the first Integrale Evo was released putting out 210bhp and in 1993-94 the Evo II came along with a 215bhp engine (All 16v Integrales have similar 0-60 times of around 5.7 secs). 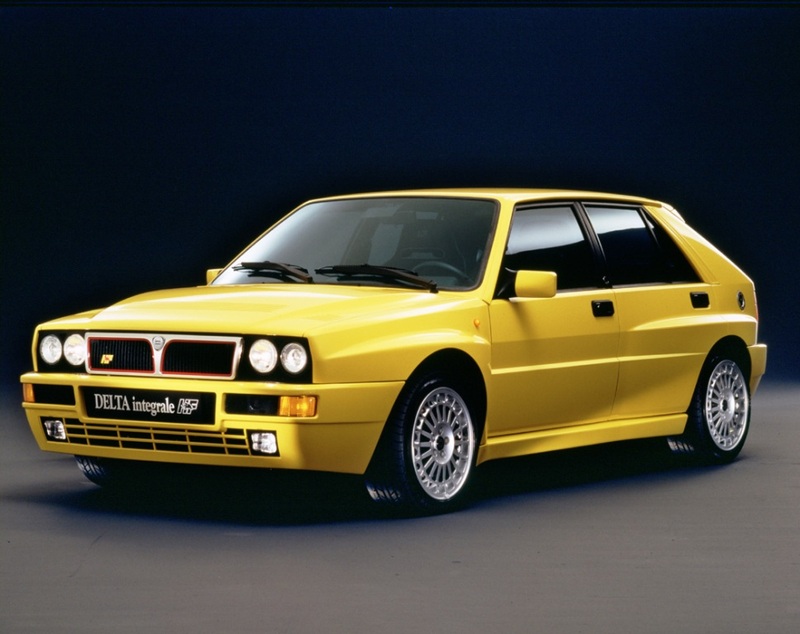 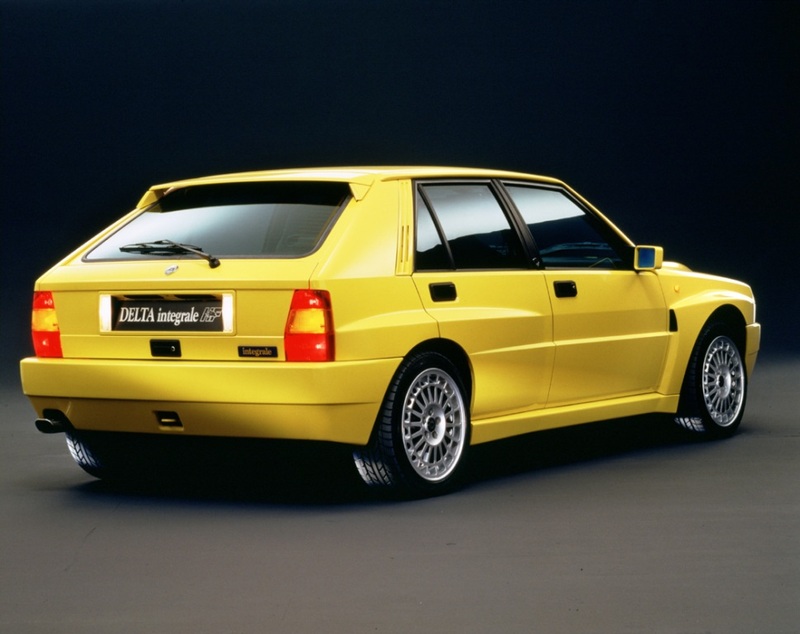 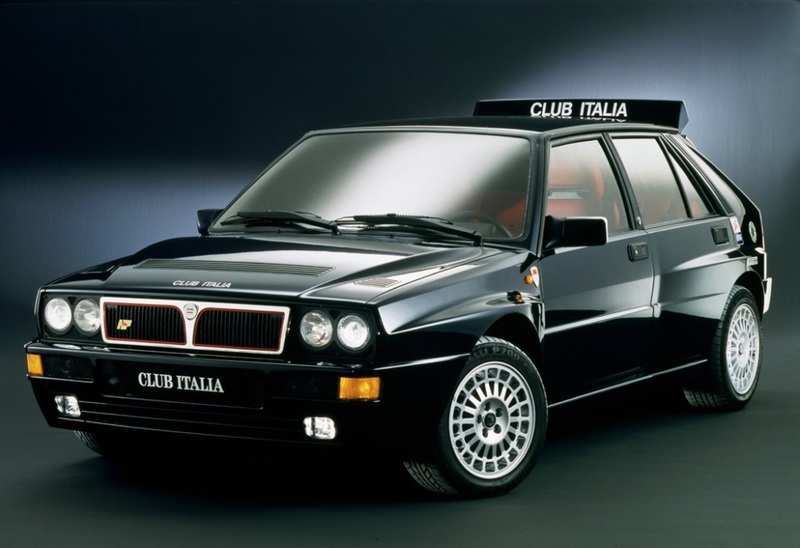 The last Integrale was produced in 1994. 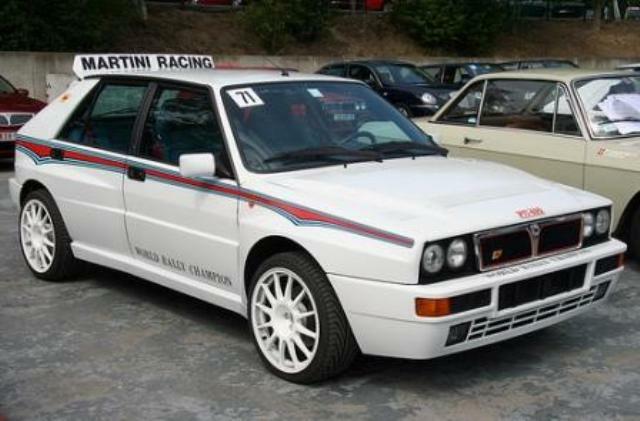 For something even more different there were 200 road going versions (for homologation) of the Group B rally car built in 1985 called the Delta S4 Stradale with a 250bhp 1.8 litre engine. 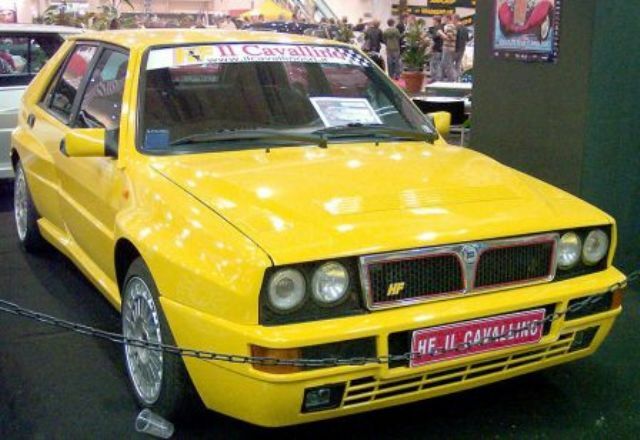 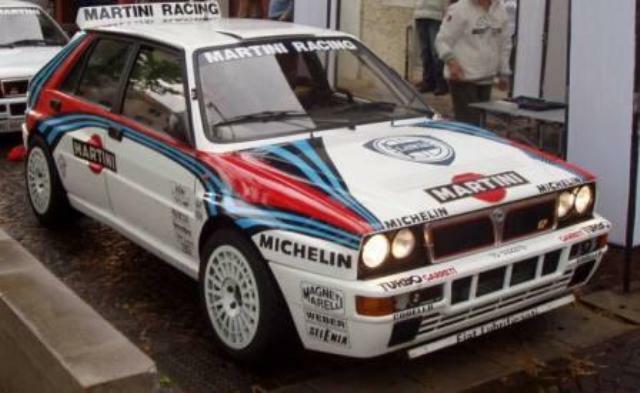 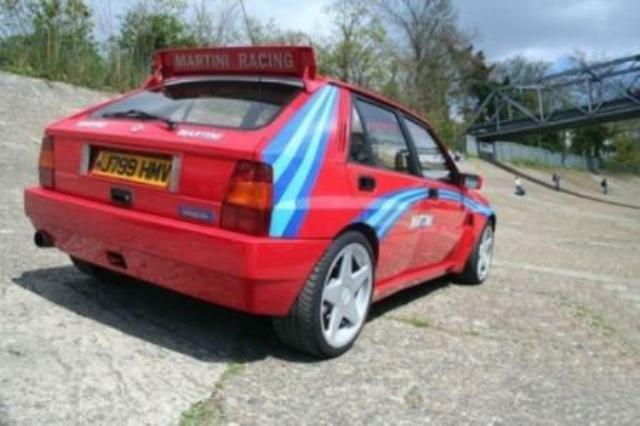 Additional Info: The body styling was a little more subtle than the integrale. 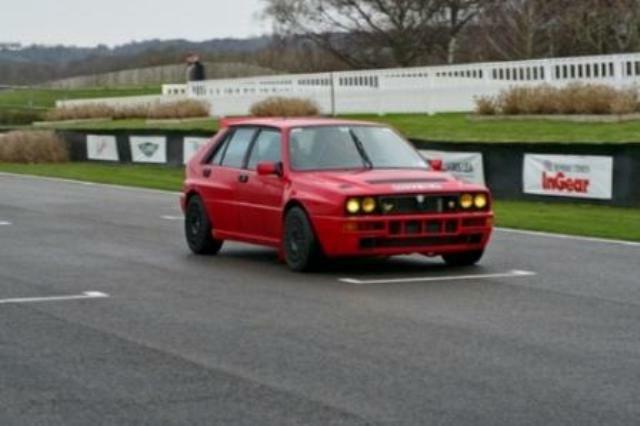 Uses a Torsen differential that splits the power between the 4 wheels dependant on grip available.